It may go without saying that entrepreneurs are a creative bunch, but building a successful enterprise is one thing – representing it on the web through great and compelling design that attracts business is another. There are many easy and affordable web design tips and tools for entrepreneurs and small business owners that can help you take your website to next level. As you consider the most effective approach to web design for your business, think about your ideal customer. What are his or her needs and expectations for your business? What is he or she looking to accomplish with a visit to your website? 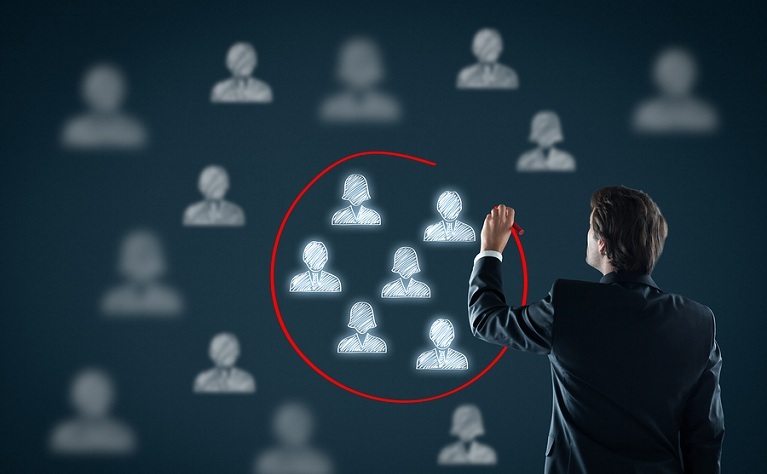 You should design your website with this target audience in mind. Sometimes it can even help to write up a persona for your ideal customer, such as “Soccer Mom Sarah” or “Executive Ernie.” This can be helpful in crystallizing the sort of person you want to attract with your website design and targeting your website to his or her needs. You should also take your website’s intended purpose into consideration as you plan its design. A law firm’s website, for example, would likely exist mainly to provide information about the firm’s areas of practice as well as some easy-to-digest information on relevant areas of the law. The goal would be to inform potential clients about the firm’s services and get them to contact the firm directly for a consultation about their legal needs. A business that’s marketing a specific product, on the other hand, may have a website more aimed at making a sale online. The website’s design might feature photographs and demo videos promoting the product as well as an online order form. You don’t need to be a seasoned expert in web design to set up a well-designed website on your own. There are many free web tools available that can quickly and easily help busy entrepreneurs create great-looking websites. For example, Superfamous and Gratisography are two websites that provide free high-resolution images you can use in your website design. Fontstruct, which allows you to build your own fonts and share them with others, and Font Squirrel, which has a huge library of free fonts, are great places to find fonts that works for your brand. There are also countless websites with innovative projects and artwork to get your creative juices flowing. Design You Trust is a design blog that features not only inspiration, but also design tips and advice. Don’t fall into the trap of feeling like every aspect of your website needs to be completely customized. While this was the case in the early days of the internet, it’s no longer necessary – and it can be prohibitively expensive to boot. There are so many great website themes already in existence that you can easily tweak to get a customized look for a fraction of the cost. Why spend thousands when you could pay $100 (or even less than that) using platforms such as WordPress. Did you know that Etsy, a multibillion–dollar company, has no logo? Many businesses, especially those just starting out, feel that it’s really important to have a beautiful, customized logo to set them apart. But your logo isn’t your web design – and your web design is what’s going to sell your product or service. Truly outstanding customized logos are extremely expensive, and too many beginning entrepreneurs sacrifice on process, skill, or quality in order to get a customized logo without breaking their budgets. Instead of worrying about having a great custom logo, invest all that time, energy, and money back into your overall website design. Make sure the website is attractive, functional, and user friendly. These qualities are far more important to the long-term success of your enterprise than a pricey (or mediocre) custom logo. When you’re trying to build your business online through a website, maximizing your SEO and getting people to simply visit your website are only the first steps in getting conversions. Once people are actually on your site, your design needs to be inviting just to get them to stick around. Your website design should be simple. Don’t overload visitors with content. It’s overwhelming and a huge turn-off. Visitors aren’t likely to stick around if piles of confusing content impede their ability to understand the message. And keep in mind that an overabundance of words and text is just as bad as bombarding your visitors with graphics. One of the paradoxes of web design is that people generally want to get as much information from as little text as they can. To keep content to a minimum while still providing your website visitors with quality information, you can utilize external links. The most successful business blogs do this extremely well – and quite often profit from it. Providing links within a blog posts to content elsewhere that supports or clarifies your point is a great way to lend a feeling of authority to your site and encourage visitors to come back and give you their business. Your business website can be a great place to generate leads that you know have at least some initial interest in purchasing your products or services. Adding a simple form linked through an enticing button that might read something like, “Learn More” or “Get More Information,” can be an easy way to collect contact information of visitors to your website. You can then use these data to help make your future marketing and outreach campaigns more effective. Remember, for the sake of great UX design, any form on your website should be easy to find and even easier to fill out. This concept is especially important when you’re thinking about design for mobile devices. Strive to design forms that strike a balance between collecting the information you need while requiring as little effort as possible on the user’s part. No one likes filling out a long or complicated form – and even less so on a cell phone. Keep these principles in mind when designing contact forms. There are plenty of up-and-coming trends in web design that can help increase your conversions and generate more sales for your business. Including video is one great way to accomplish this. Your website’s landing page could feature a quality product demonstration video or a welcoming message from your CEO – both of which work well to entice visitors to stick around and explore further. You can also link to a testimonial page with video or text messages (though video tends to be more compelling) from previous satisfied customers. Flat colors and semi-flat design are trends that can help enhance your website and potentially increase sales. Both of these design approaches – pioneered expertly by companies like Google and Microsoft – use solid or slightly gradated color blocks to create a dynamic-yet-streamlined look. 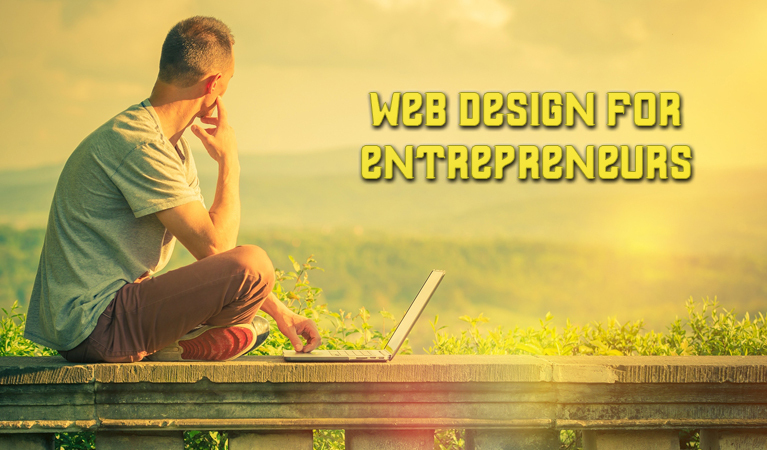 Great web design is no longer optional for entrepreneurs. 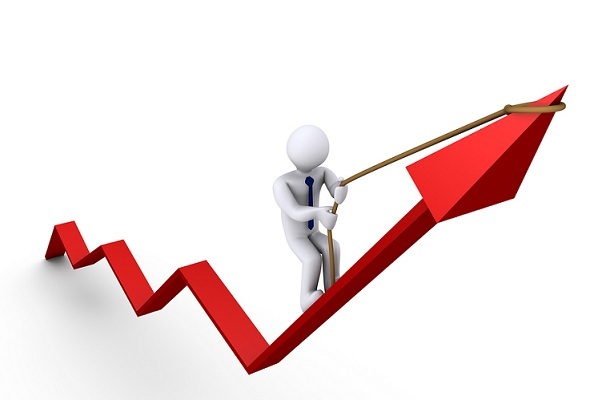 It is now crucial if you want your business to succeed. Spend time browsing the web to get ideas and inspiration, and then put these tips and tools to work for you.